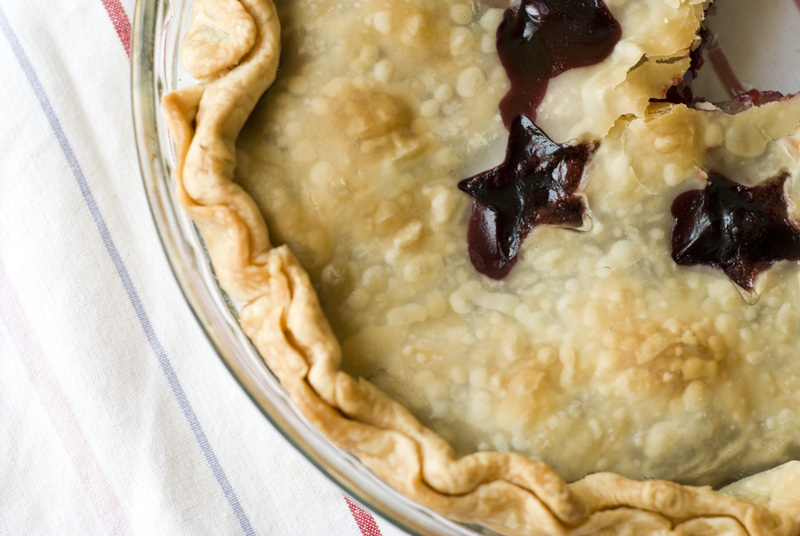 Yes, you too can create Thanksgiving TODAY! It is difficult to get food ready, the house ready and keep up with the normal day to day at the same time. I can’t help clean your house (want to clean mine? 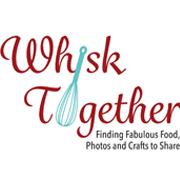 :-D), but I can help you have Thanksgiving dinner ready to go for that special day. 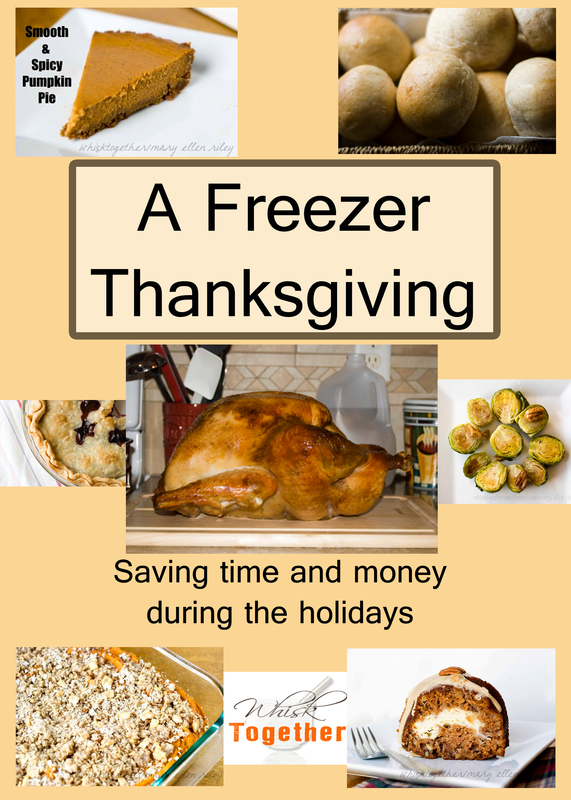 I created a “Freezer Thanksgiving” post last year, but since then I have added many more recipes. Target has frozen turkey on sale this week for 79 cents per pound for their store brand and 99 cents for Butterball. I buy the store brand because most of my recipes are for 12-14 pound turkeys. The Butterball turkeys were around 20 pounds each. Make any bread recipes and fully bake them – maybe a little underdone even. That way when they are heated up on Thanksgiving, you just need to pop them in the oven for a few minutes and have perfectly baked goods. 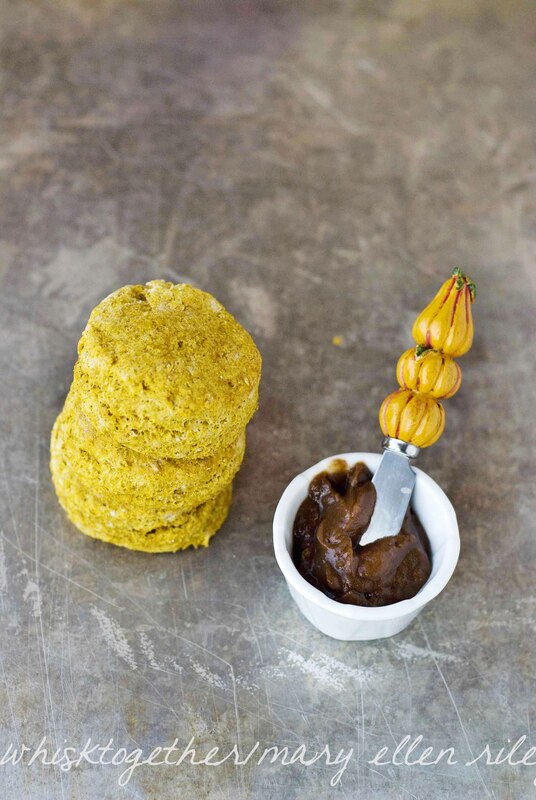 Pumpkin Biscuits: Not big on pumpkin taste, but great color for the table. 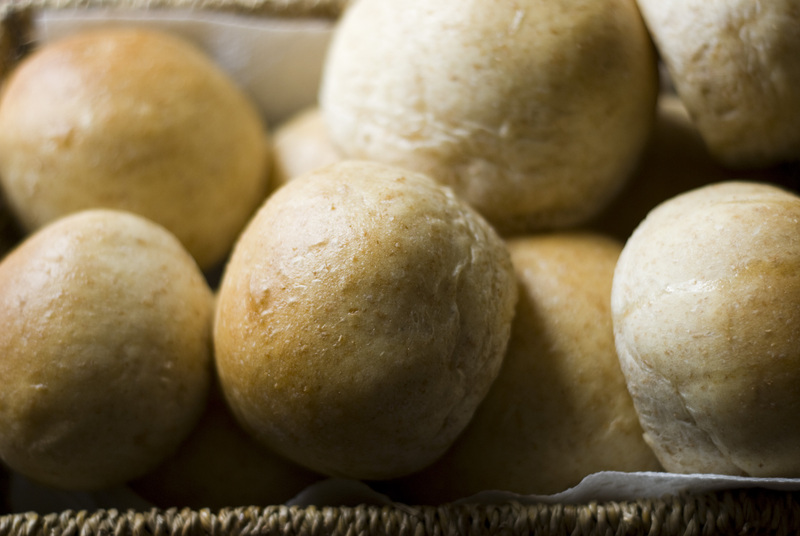 Honey Wheat Rolls: Makes tons of these. 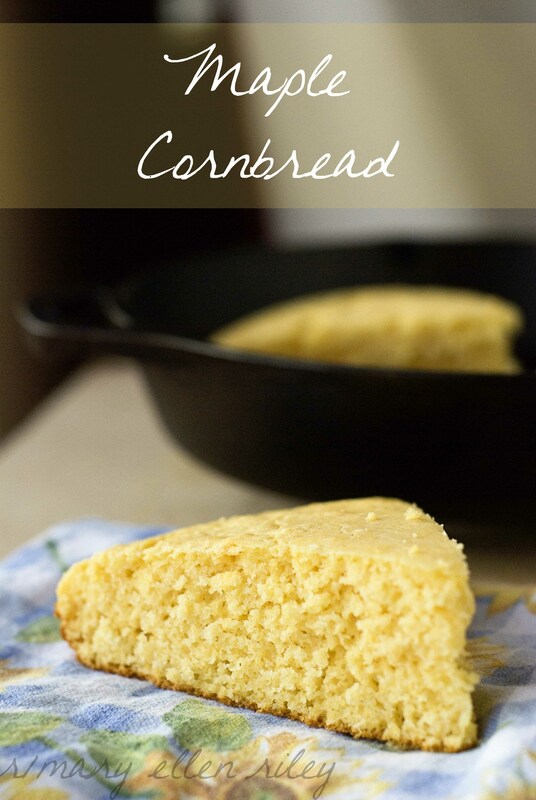 They go fast and are excellent for leftover turkey sandwiches! 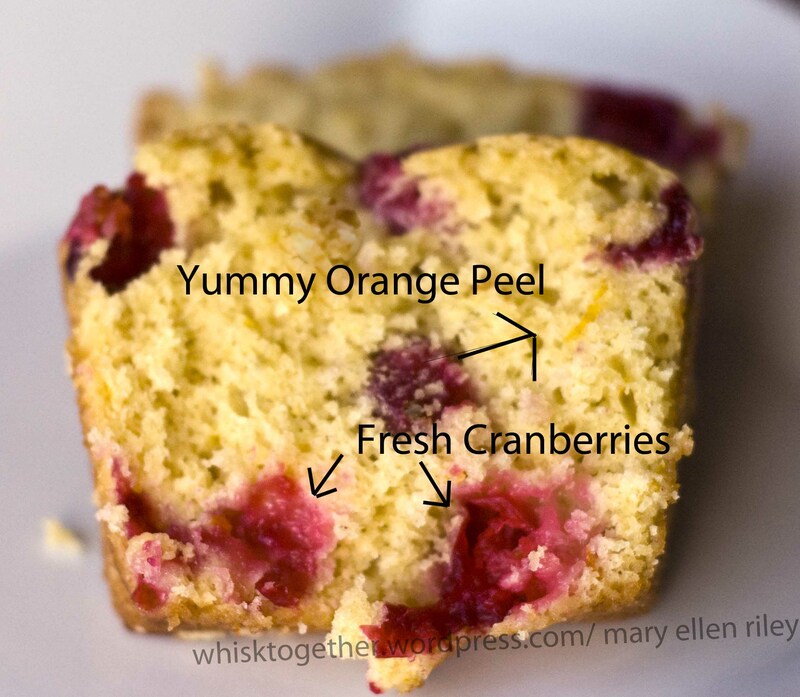 Cranberry Orange Bread: Pretty and delicious. 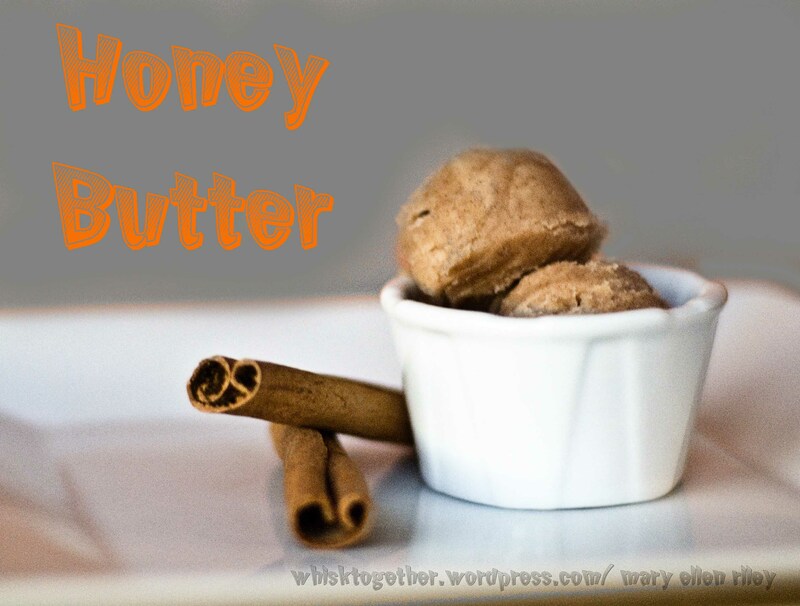 Honey Butter – Don’t forget to freeze and thaw out that honey butter. Yum! 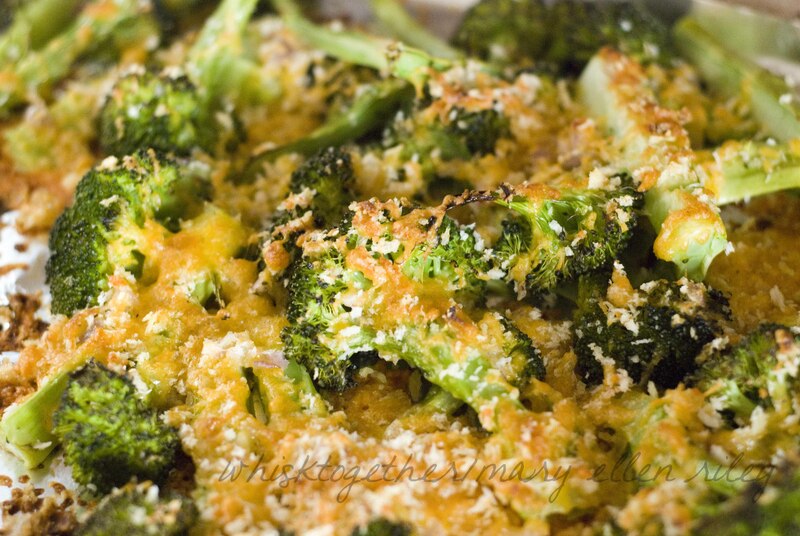 Roasted Cheddar Broccoli – Bag the broccoli and oil together. Bag the crumb mixture topping together. Put both bags in one large gallon freezer bag. On Thanksgiving, just dump and roast! 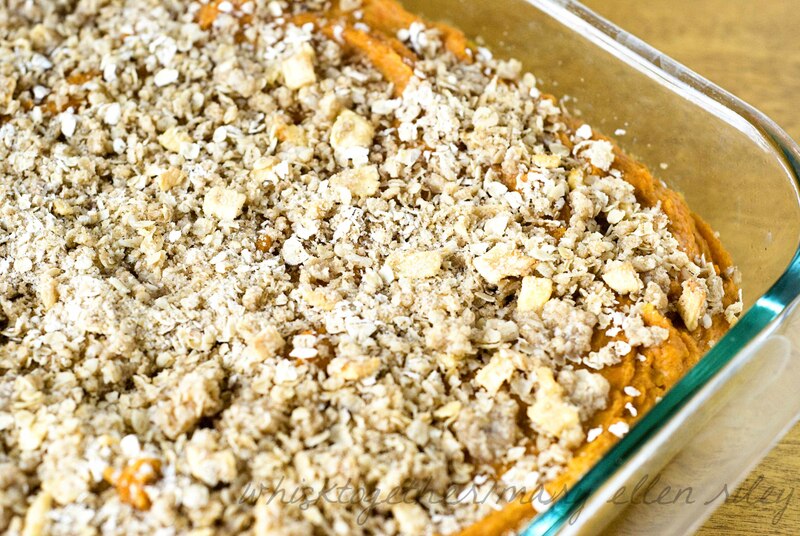 (No Photo of Green Bean Casserole) But you can freeze it! 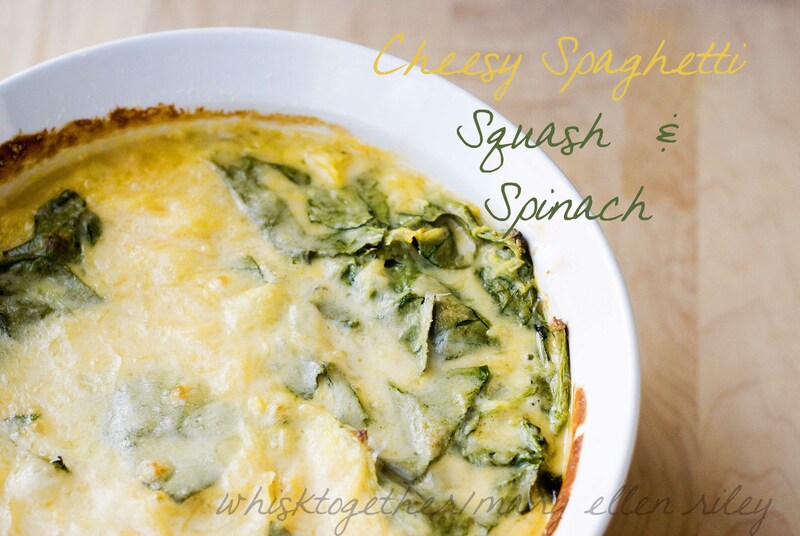 Simply make the sauce and add the green beans. I believe raw, fresh beans would yield the best results. Wrap the casserole with foil and then plastic wrap. Freeze. Unwrap and cook from frozen. Add fried onions. 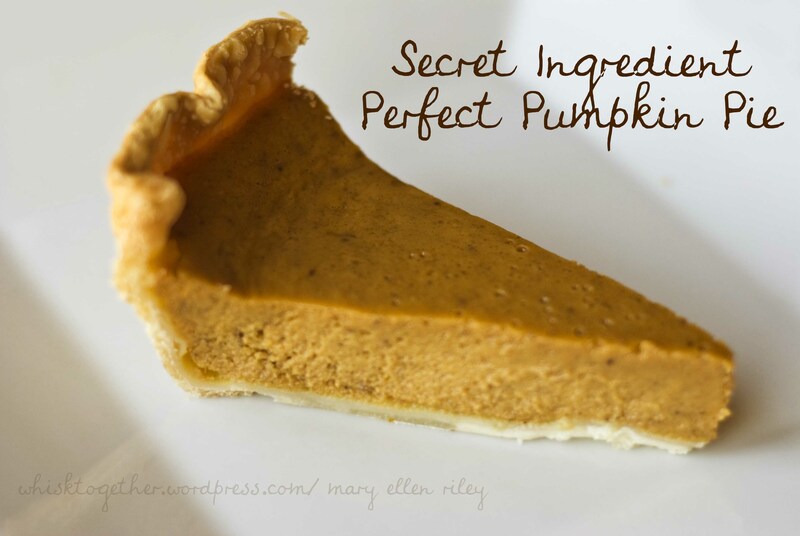 Pumpkin Pie – can’t have dinner without it. This is my favorite. To cut calories, I have even made it without any crust and 2% Evaporated Milk. 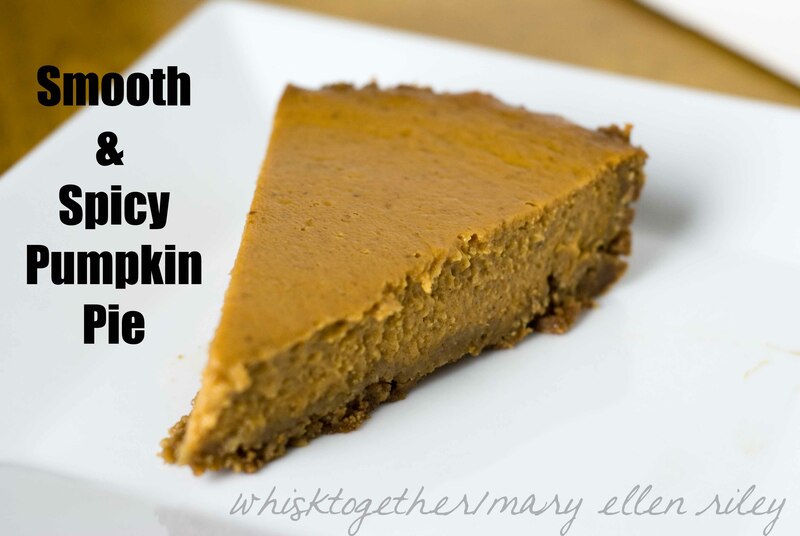 Pumpkin Pie #2 – In case you wanted variety. Thaw out that turkey! Generally, this takes 4 hours per pound. My 12 pound turkeys need at least 3-4 days. 1. Wrap any appetizer platters and place in the fridge or out – depending on the dish. Cheese and crackers. Candy. Nuts. But have them on the dish you want them on. Then, all that needs done is to take off the plastic wrap. 2. Brine your turkey if you are brining. I have used Alton Brown’s Turkey recipe which includes brining. 3. 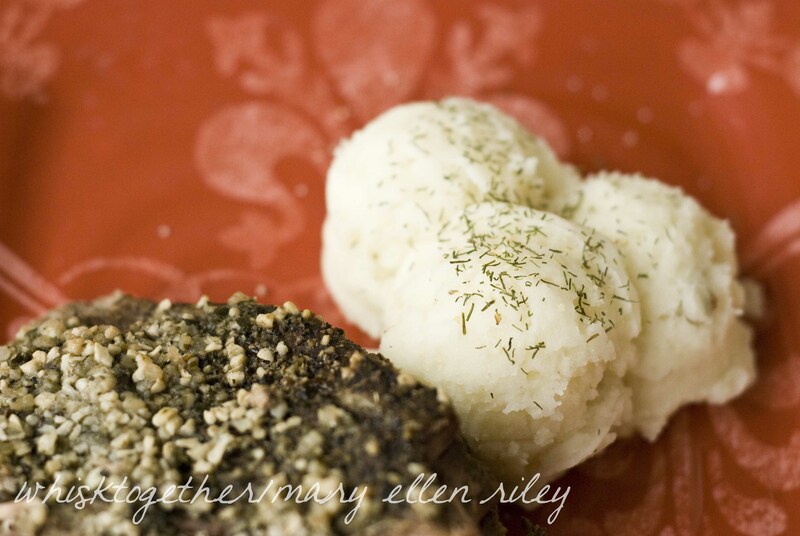 Have ingredients out for dishes that you cannot or didn’t have time to freeze. Deviled Eggs or Grandma’s potato salad from example. 4. Cook Breakfast. I know it sounds weird. But, sometimes when I know we will have a hectic day I will make breakfast and freeze it the night before. Just like laying out your clothes for the next day. Some things I make are pancakes, waffles or egg casserole. 5. 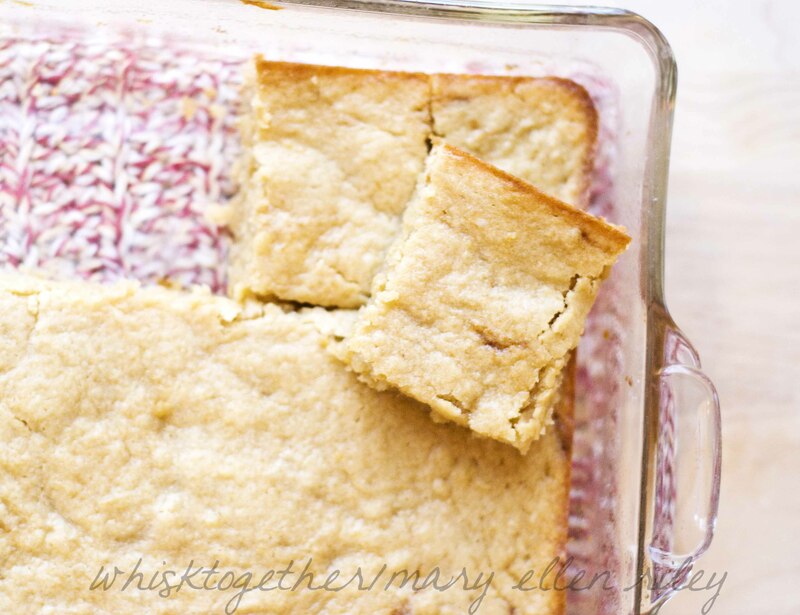 Remove baked goods from freezer and place on counter to thaw. Place any frozen flavored butters in the fridge or if you are a room temperature butter kind of person, leave the butter on the counter as well to thaw. 1. 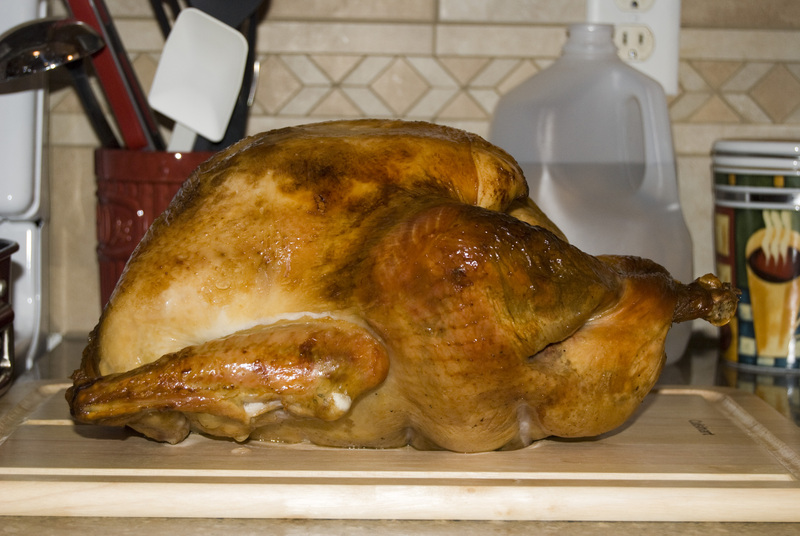 Depending on the time of your guests you can make the turkey the day before or the same day. A guest here noted that she makes the turkey the day before, carves it and covers it with 1-2 cans of chicken broth and foil. Reheat in the oven when needed. Keep the carcass! It’ll be good tomorrow for stock! 2. 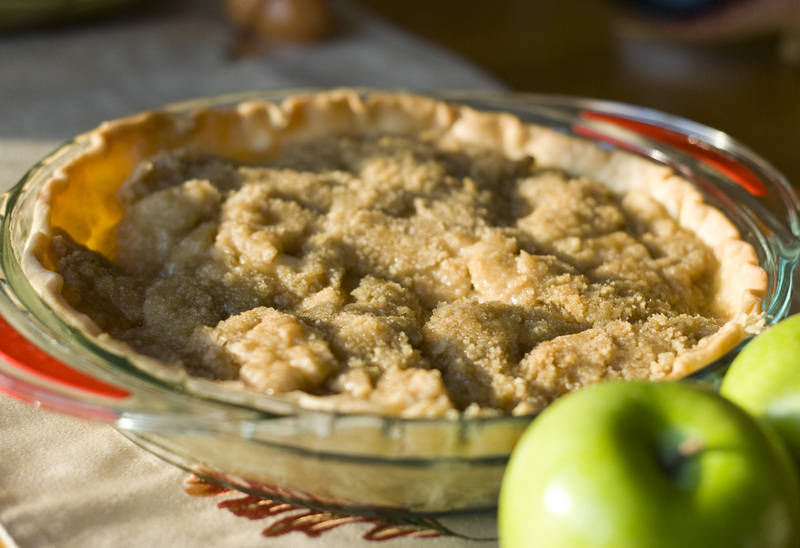 Bake pies first. They need time to cool. 3. Bake casseroles and if you need time or room, put the contents into a slow cooker on low and add milk or chicken stock to keep moist. Only up to 1-2 hours though. 1. Freeze any excess turkey leftovers. 2. Throw the turkey carcass into a stockpot with some water and veggies for turkey stock.